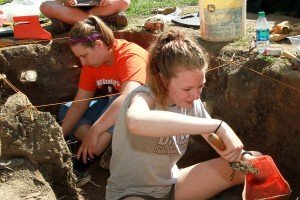 Every two years, Lindenwood’s Archaeology Department holds a summer field school so that its students can experience work in a real archaeology dig. The school two years ago was notable in that it succeeded in locating the site of a cabin that had been built and used by Louis Blanchette, the founder of St. Charles, Mo. 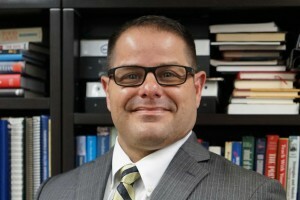 This year, the group, headed by Anthropology Department Chair Steve Dasovich, sought to locate the site of St. Charles’ first church, which dates back to 1791. 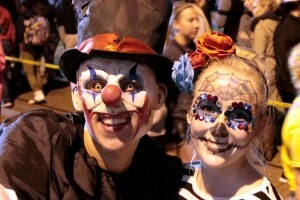 Lindenwood University’s sixth annual Dark Carnival on Wednesday, Oct. 26, was the largest in the event’s history with more than 8,400 people in attendance. 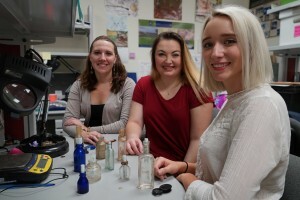 Three of Lindenwood University’s senior anthropology majors have been selected for internships at local history attractions. Playing in the first conference weekend of the Great Plains Collegiate Inline Hockey League (GPCIHL), roller hockey swept two games played October 22-23 at Midwest Sport Hockey in Ballwin, Missouri. Five women's wrestlers placed in the top eight at the Blue Chip OCU Open October 21-22 at the Freede Center in Oklahoma City, Oklahoma. Lindenwood University alumnus Julius Damenz has won a College Emmy Award for his short film Infinite. Damenz, a native of Verden, Germany, wrote, directed, edited, and produced Infinite as his capstone film project as a digital cinema arts major in the spring of 2016. 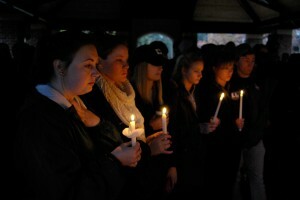 Lindenwood University will join with Bridgeway Behavioral Health Women’s Center to hold a candlelight vigil for the victims and survivors of domestic violence at 7 p.m. Oct. 25 in the Lindenwood pavilion. 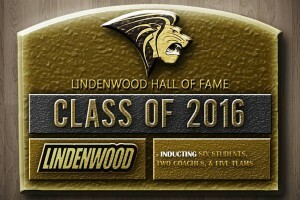 Dr. Joe Parisi, Lindenwood University’s vice president for enrollment management, will be inducted into the Parkway Alumni Association’s Hall of Fame in a ceremony on Nov. 19 at the St. Louis Marriott West. 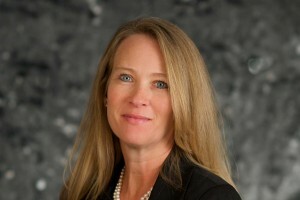 Lindenwood University’s Dr. Shelly Daly, associate professor in the Robert W. Plaster School of Business & Entrepreneurship, will lecture as a Fulbright Scholar during the spring 2017 semester at the Royal University of Bhutan.